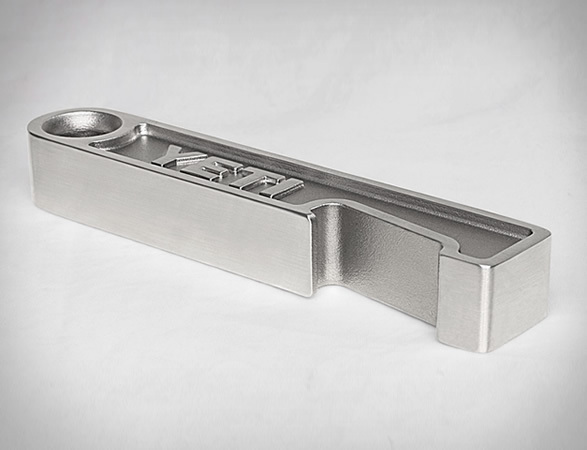 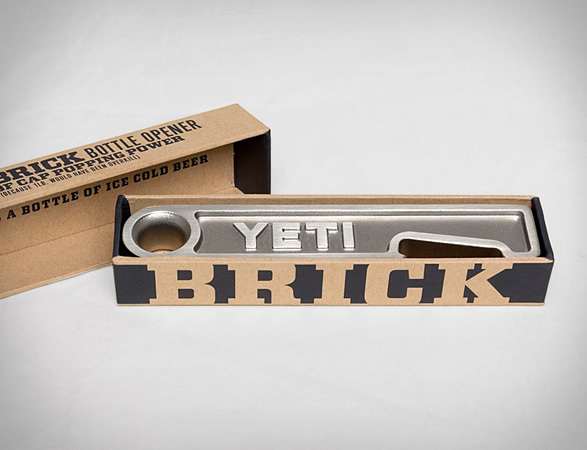 Constructed of cast stainless steel, and weighing 3/4th of a pound, the Brick is quite possibly the burliest bottle opener you can get. 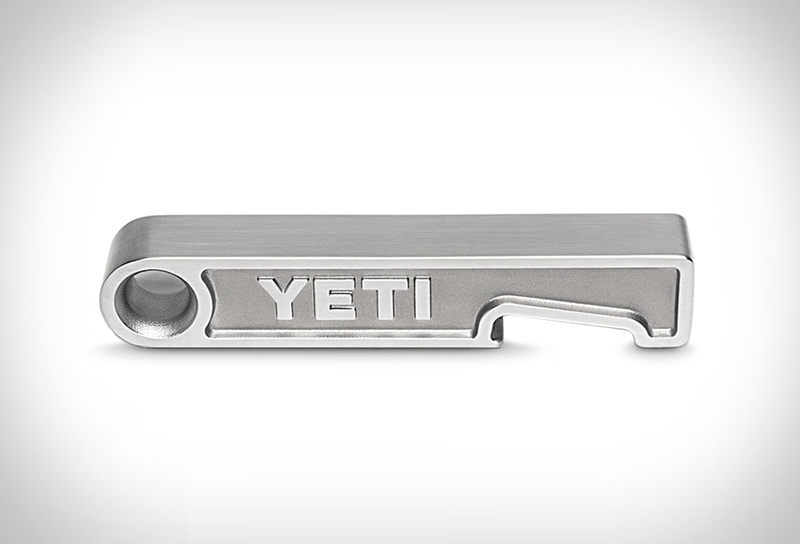 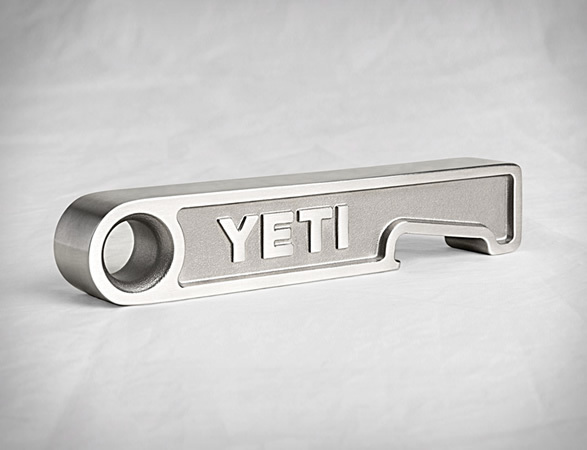 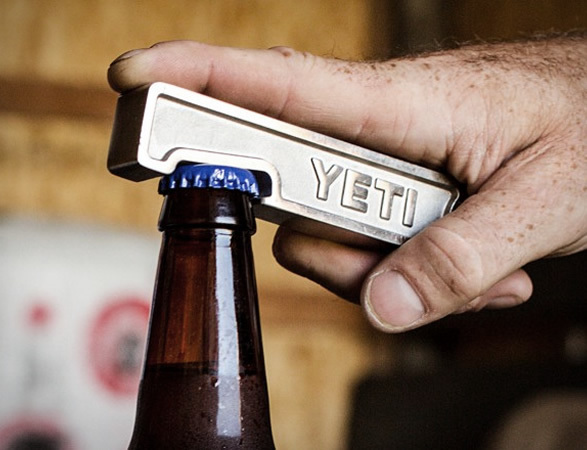 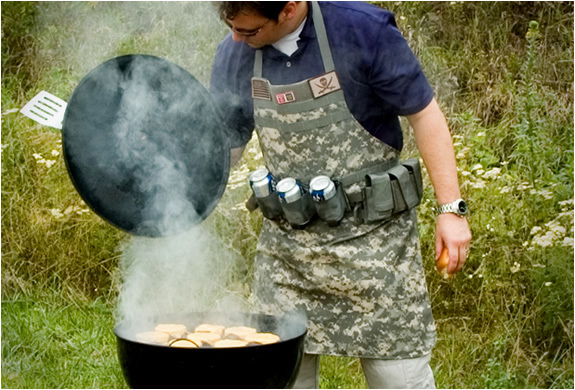 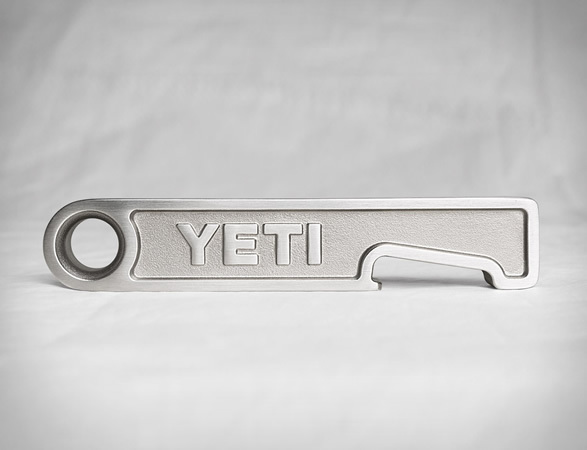 Available in limited quantities from today, the Brick Bottle Opener by YETI has bottle cap busting power, is built for the apocalypse, and lets be honest, this thing can even double as a weapon. 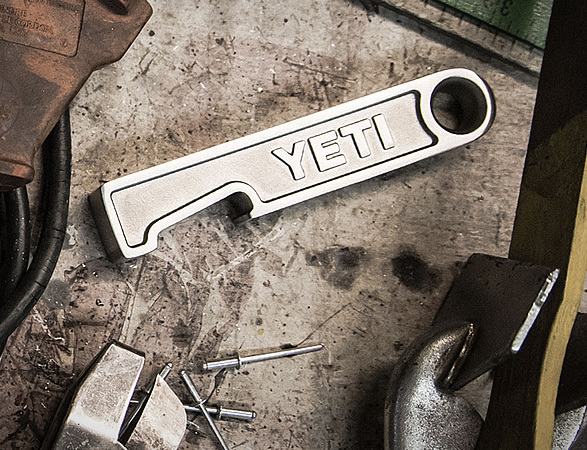 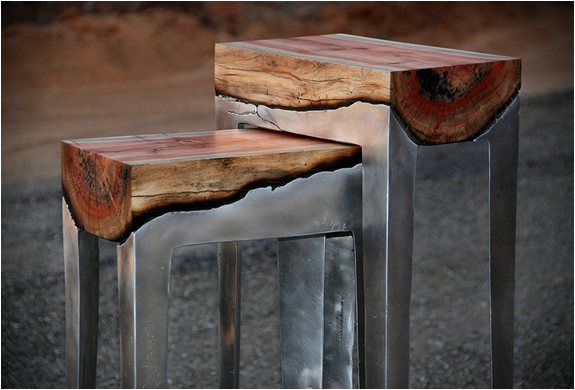 Consider this your trophy bar accessory.